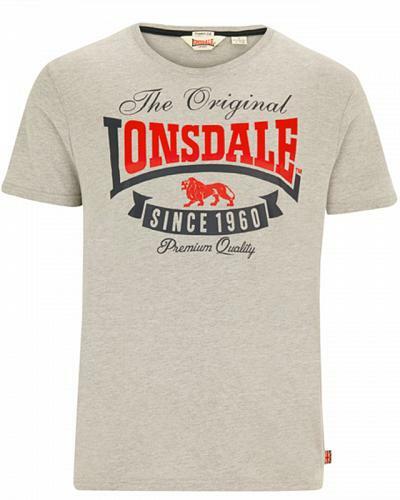 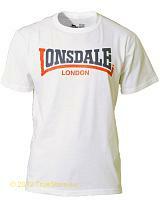 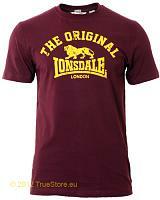 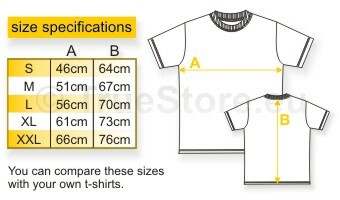 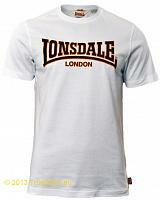 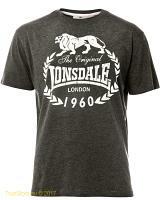 Lonsdale t-shirt Corrie, a marl grey basic t.shirt with the Lonsdale logo as a two tone chestprint. 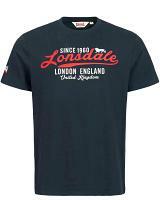 Nicely finished with red and blue schoulder en neck seams. 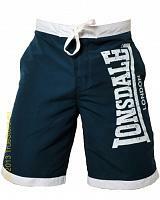 Lonsdale Corrie comes with the well proven regular-fit fitting. 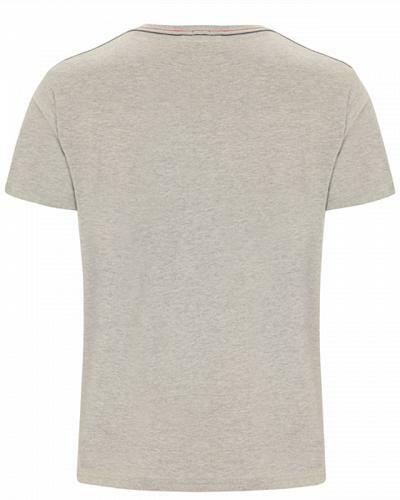 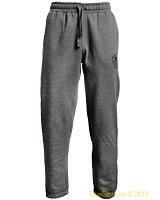 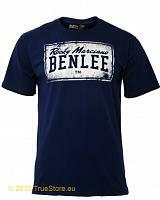 Available in marl grey, in sizes S till XXL.